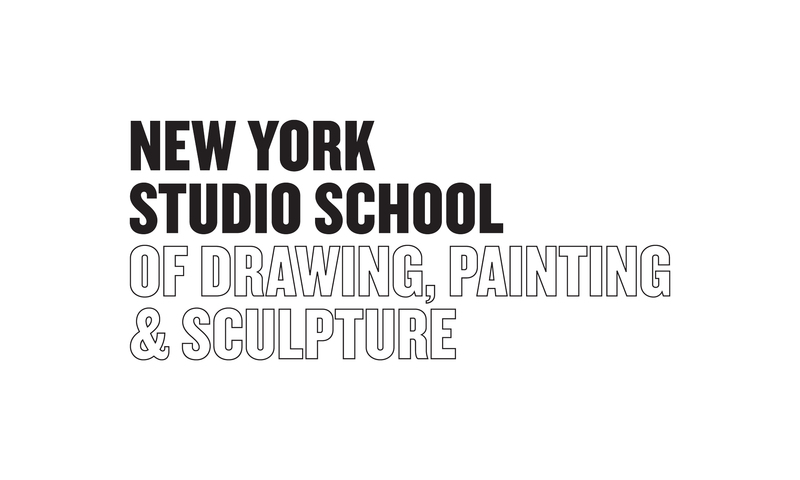 Redesign of the identity for the New York Studio School, an institution founded in 1964 by Mercedes Matter. 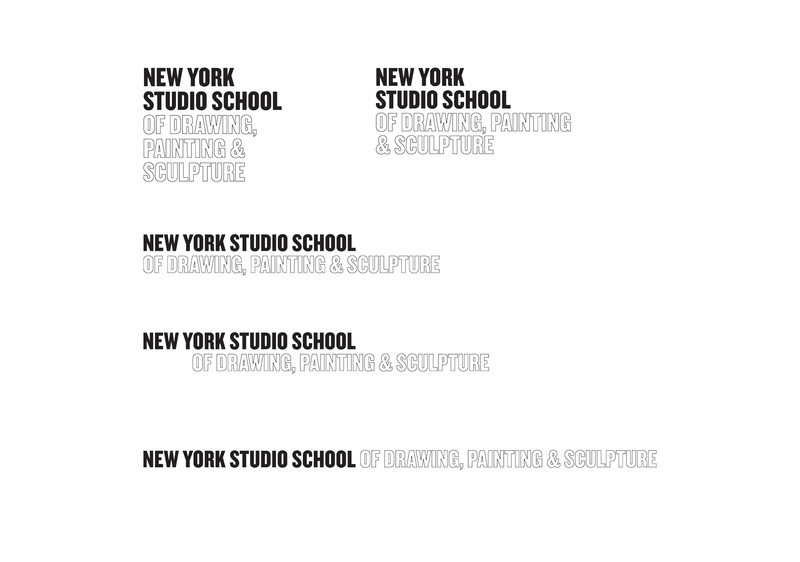 The original identity was designed by noneother than Herbert Matter (her husband) and the whole vibe of the school was incredibly inspiring and intense. 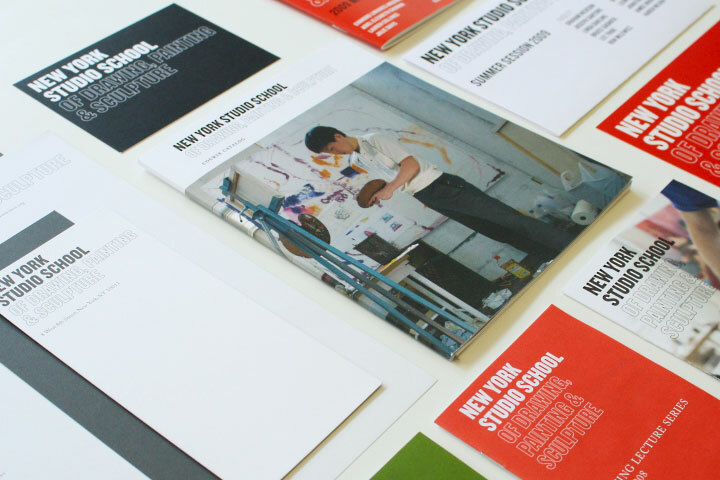 The new identity system is based on archival ephemera. 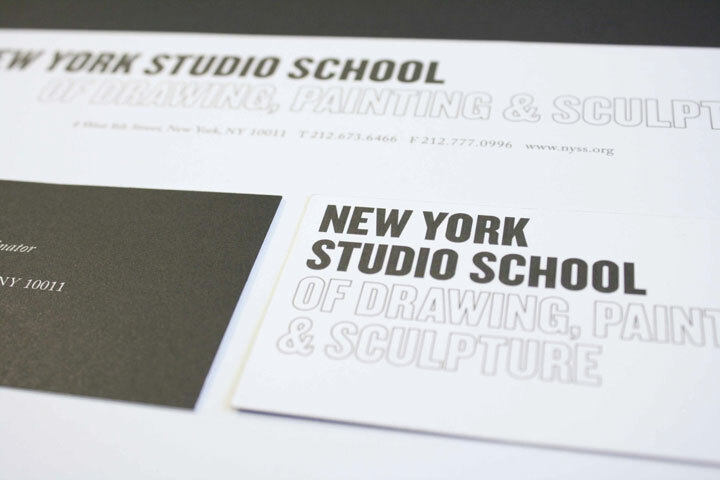 It uses a variety of lockups rather than a single logotype and we created a custom combination of black and silver inks to create a signature graphite color. 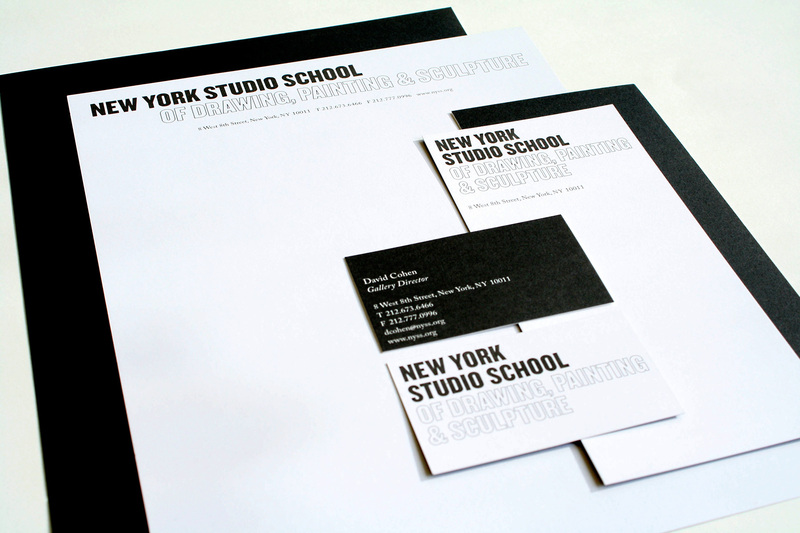 More of their collateral can be seen here. 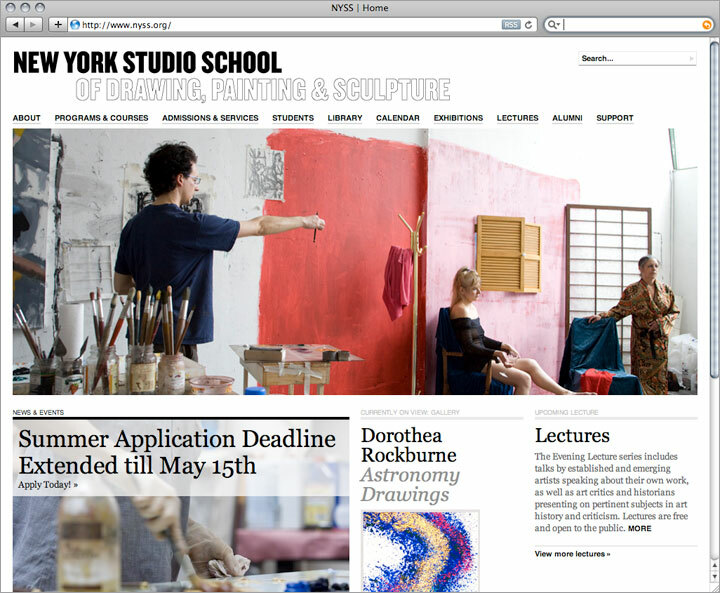 and check out the identity on their website.